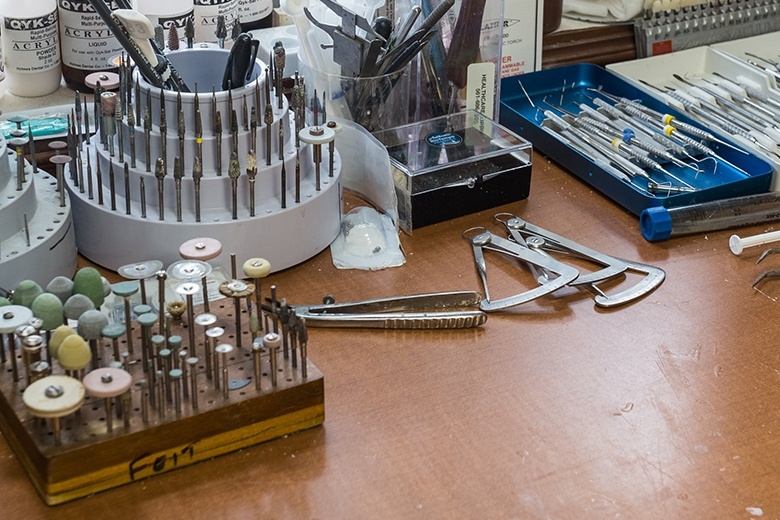 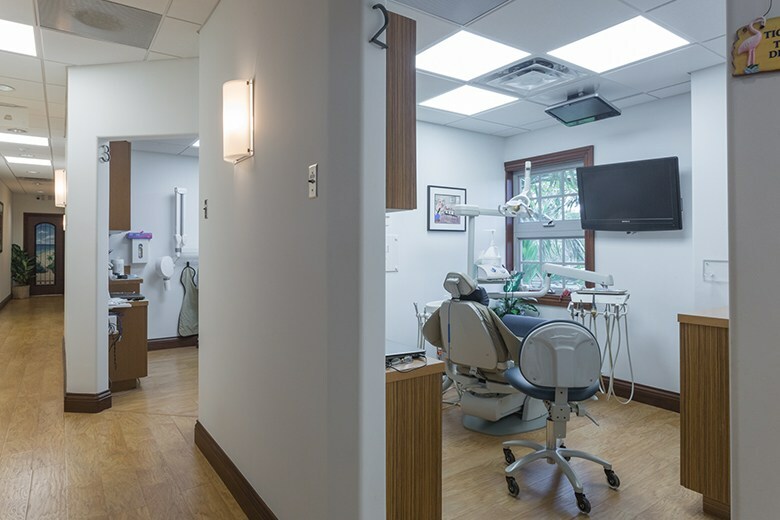 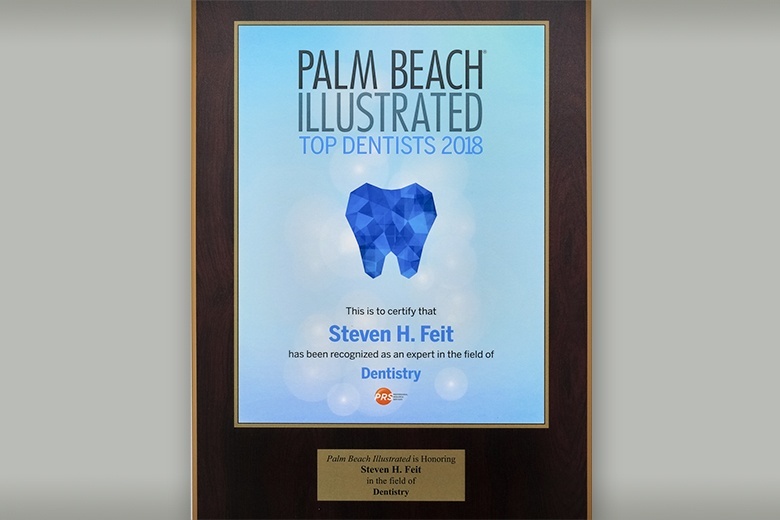 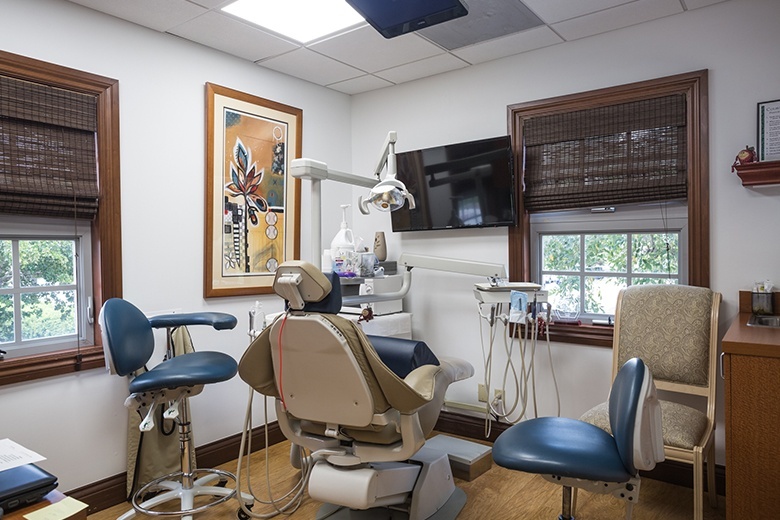 Our dental office is designed to be a place where patients of all ages can immediately feel comfortable, while at the same time, enabling our team to provide the highest quality care possible. 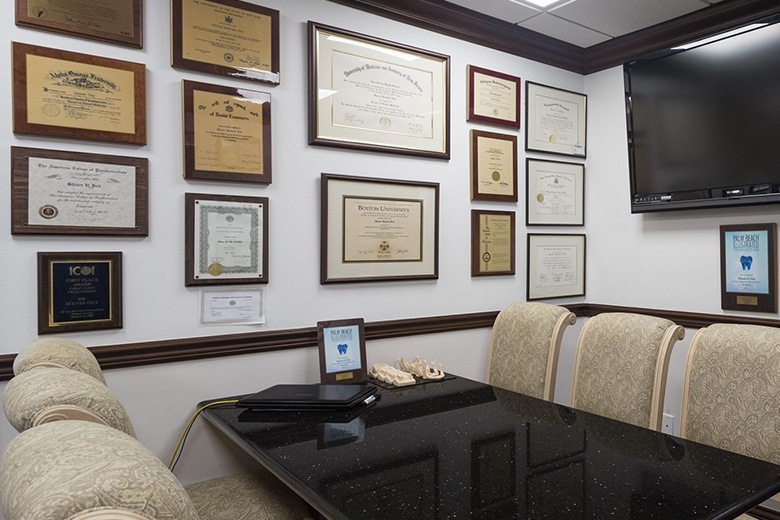 From our warm and welcoming reception area to our state-of-the-art treatment rooms, every inch of our facility is designed with you in mind, ensuring you feel right at home starting at your very first visit. 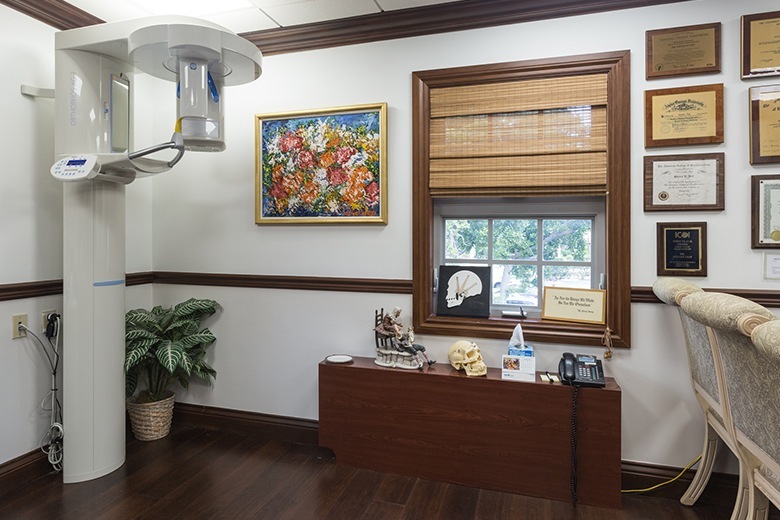 Want to take a stroll through our office without having to leave your chair? 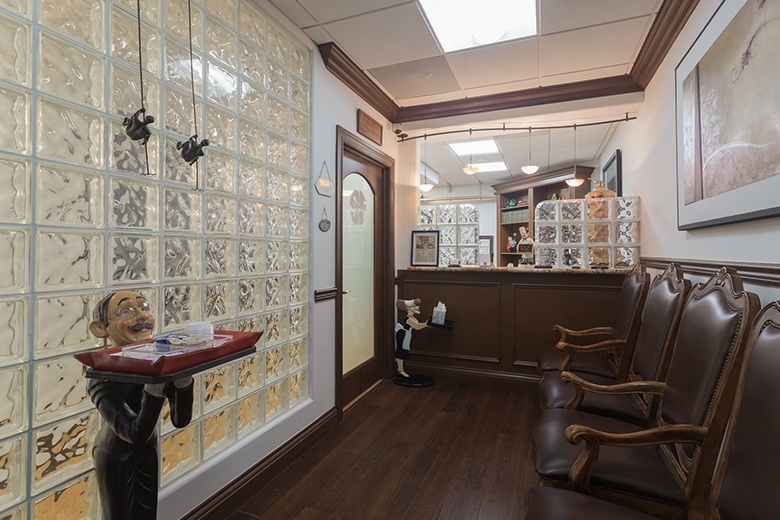 That’s exactly what you can do with our virtual tour below. 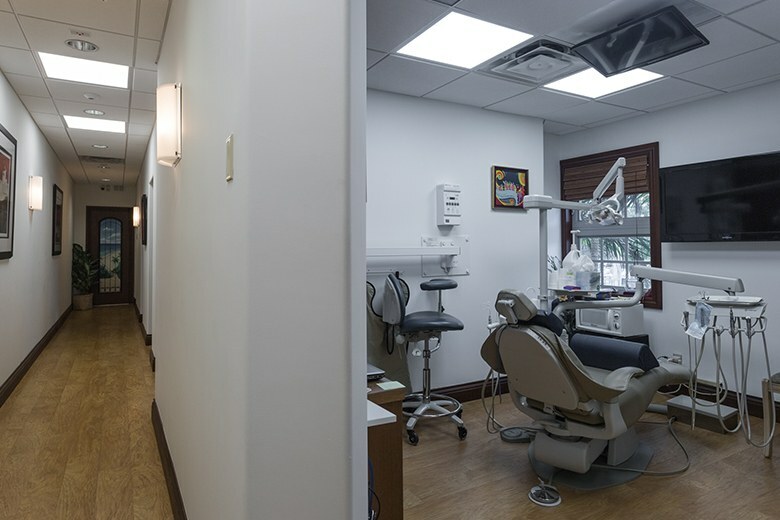 From the front door to our treatment rooms and everywhere in between, nothing is off limits! 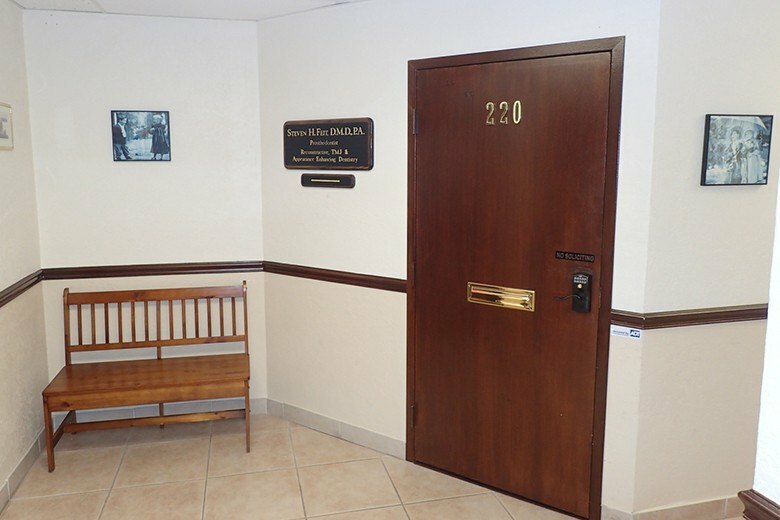 Take as long as you like to look around, and when you’re ready to come see us in real life, be sure to give us a call today.